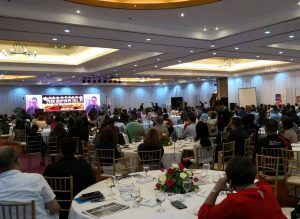 My thanks to SHDA for having me in their conference held in Cagayan de Oro yesterday. Presentation interrupted by power outages but still had a fun with the kind, patient and wonderful audience. My wish is everybody gets home safe and sound. Congratulations to the organizers for a job well done.